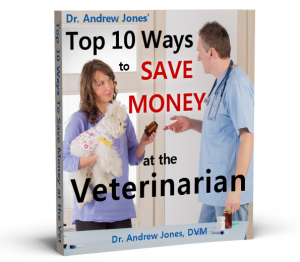 LAST CHANCE for my dog health webinar and supplement sale. The answer is (and the winners are)…. Guess the diagnosis and Win!